We're expecting these to fly off the shelves. All holiday season long, Shop TODAY's been compiling gift guides with ideas for anyone on your shopping list. From gifts for Grandma to Baby's first Christmas, we've covered it all. After combing through hundreds of items on the internet and tracking data on the top selling items across retailers, we've narrowed down our findings to a list the eight hottest holiday gifts for 2018. TODAY senior lifestyle editor Emily Sher stopped by the show to present the first ever TODAY Holiday Hot List. When these long-haired dolls hit our holiday toy list, they quickly became a hit. 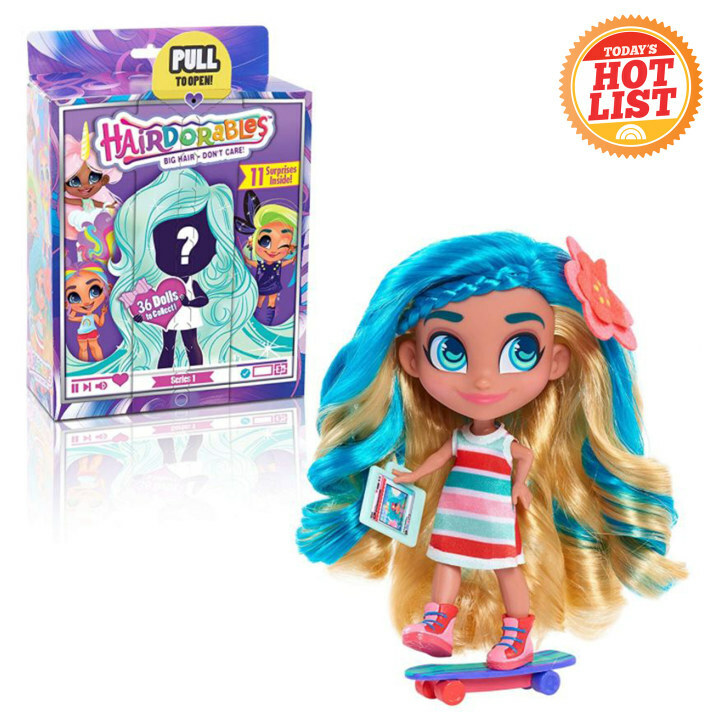 Hairdorables have already made it into the list of the top 25 best-selling toys according to the NPD group. They come with surprise accessories in every box. Also available at Target and Walmart. These tiny fur balls transform into a cute stuffed animal with the love and care from their new owner. 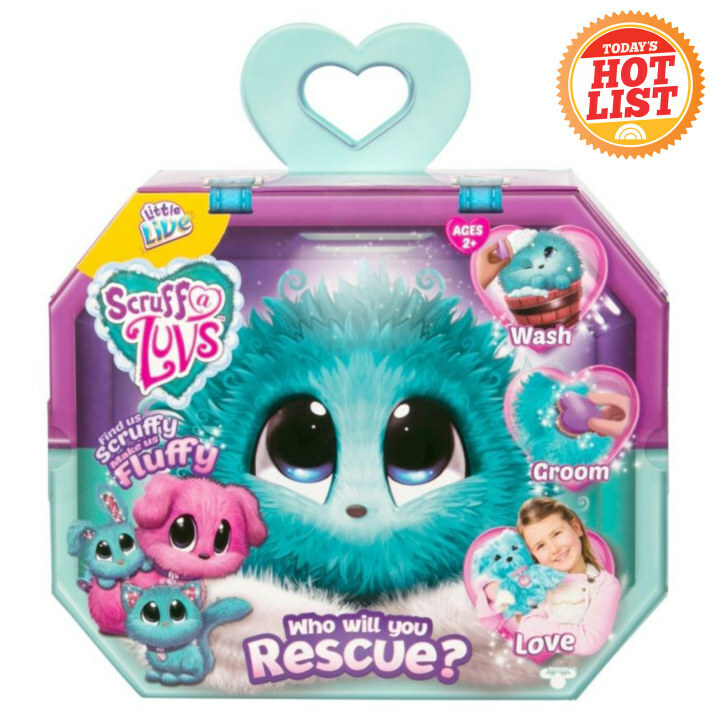 Scruff-a-luvs are meant to replicate the experience of rescuing a pet dog, cat or bunny and each pet comes with an adoption certificate, collar and hair brush for fluffing up your new buddy. 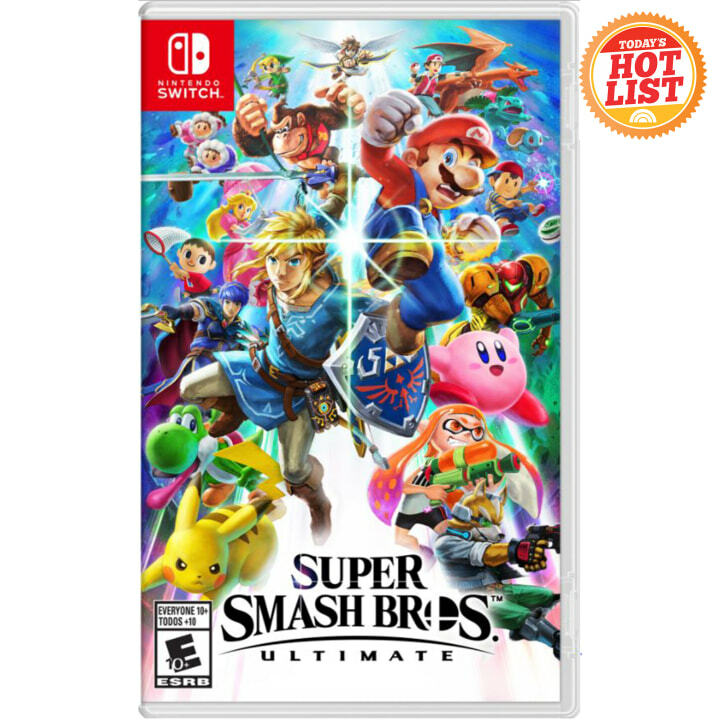 Nintendo Switch is one of the most in-demand gaming systems and Friday's "Super Smash Bros Ultimate" launch is expected to be a huge hit. Even if you haven't heard of these shoes, we would bet your kids have! 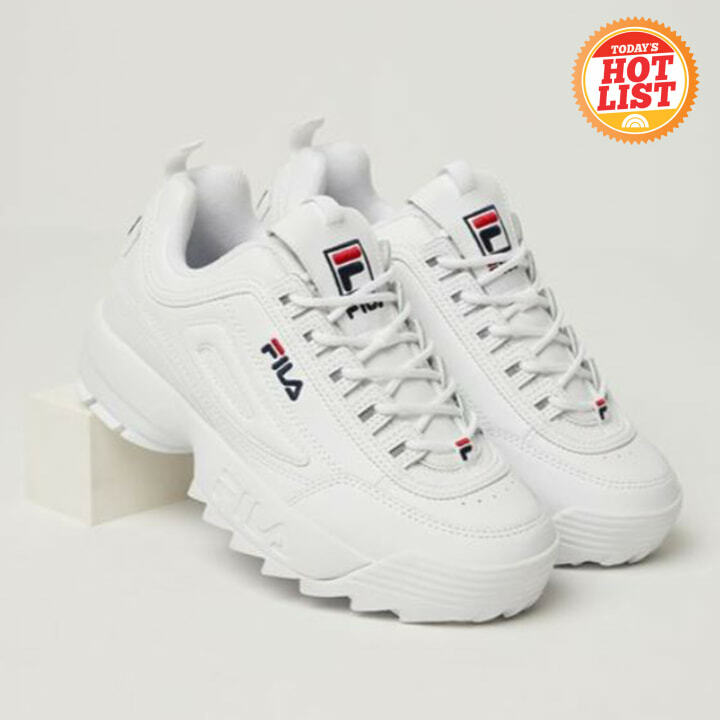 They were voted the shoe of the year by Footwear News and it seems like we see a pair every time we step out the front door these days. 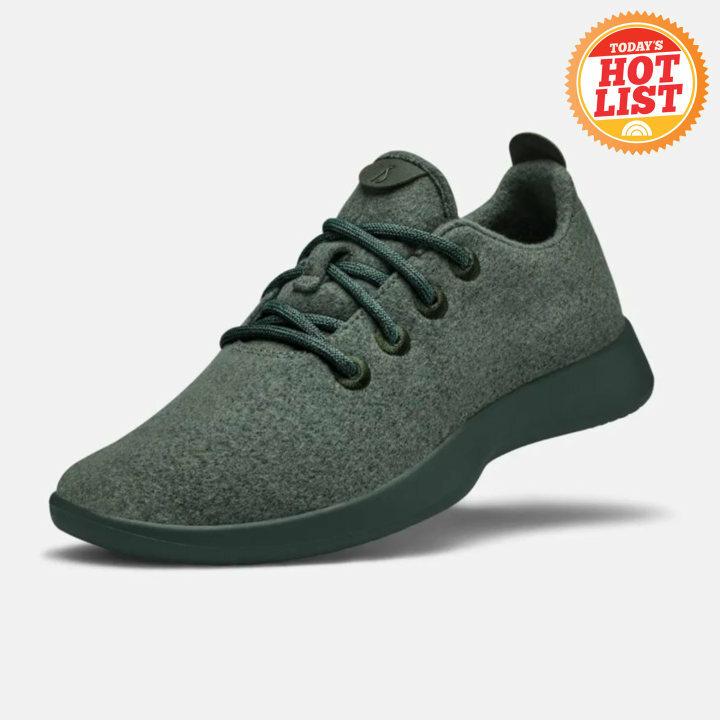 If the Fila Disruptor 2 sneakers are a bit too edgy for you, Allbirds are the way to go. They're so comfortable you don't need to wear socks, they can be cleaned in a traditional washing machine and the company just came out with new colors. 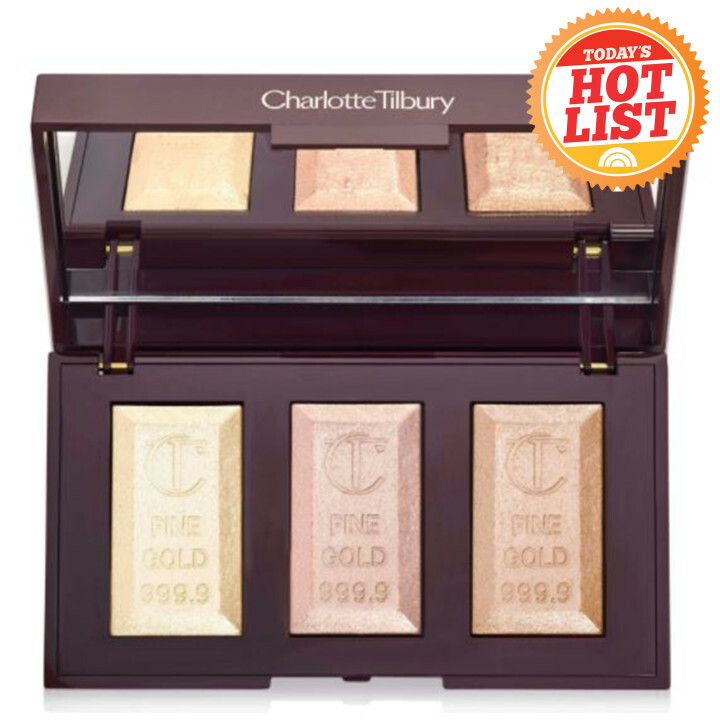 Cult beauty brand Charlotte Tilbury launched this highlighter palette over the summer and it quickly sold out. Now it's back in stock anything and expected to fly off the shelves before you know it. Created by the eponymous makeup artist to stars like Amal Clooney and Natalie Portman, this shimmery trio will add all the necessary sparkle this holiday season. 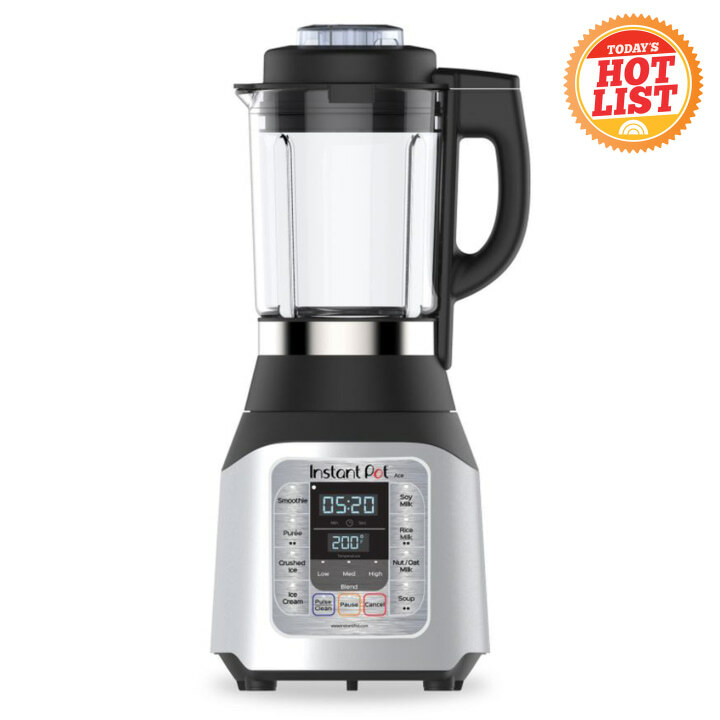 This summer, Instant Pot launched a revolutionary blender with many of the multifunctional features the brand's become known for. We're still blown away by the fact that this blender can run both cold and hot to create anything from frozen desserts like ice cream to warm filling meals like a hearty soup. 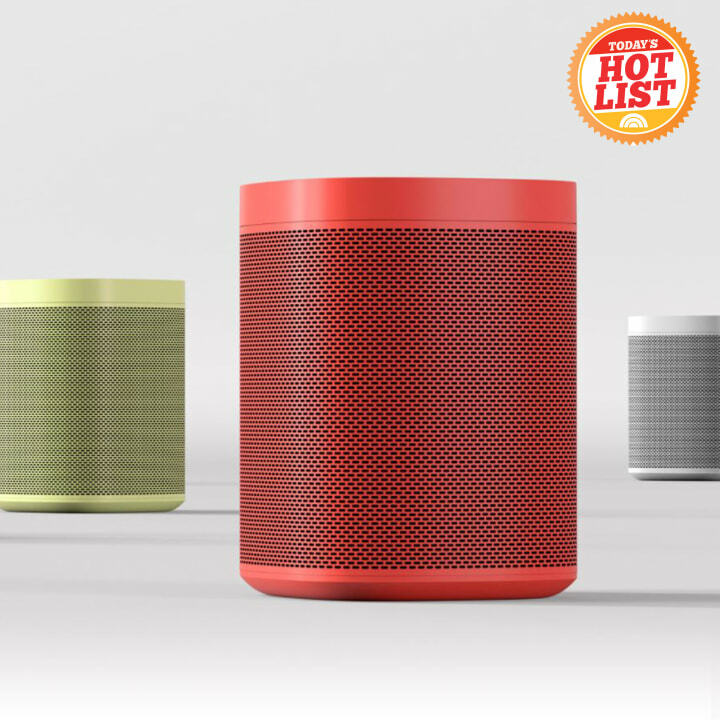 This holiday season, Sonos paired up with Danish design company Hay to revamp their popular speakers for an aesthetically pleasing effect. With colors like soft pink, forest green and pale yellow, this is one speaker you'll want to display instead of stashing in the closet.